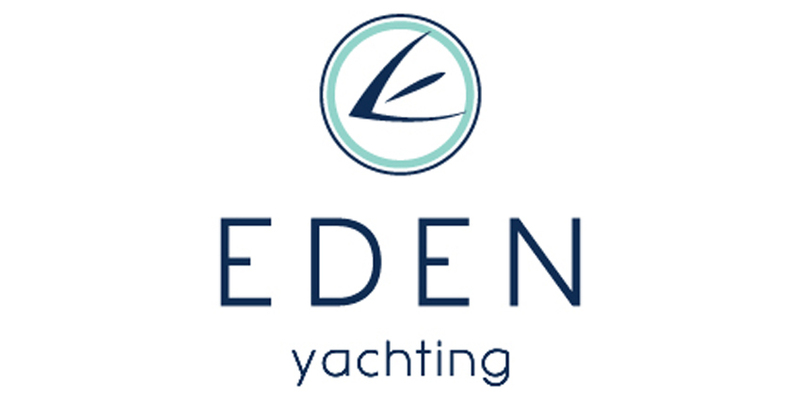 Eden Yachting offer yacht sales, yacht charter and yacht management to discerning clients who are looking for a knowledgeable and professional service. Specialised in the sale of new sailing yachts and catamarans, we represent top international brands including Nautor’s Swan, Dufour Yachts, Bali and Catana Catamarans. Through our in-house brokerage division we also have a full listing of pre-owned yachts for sale.